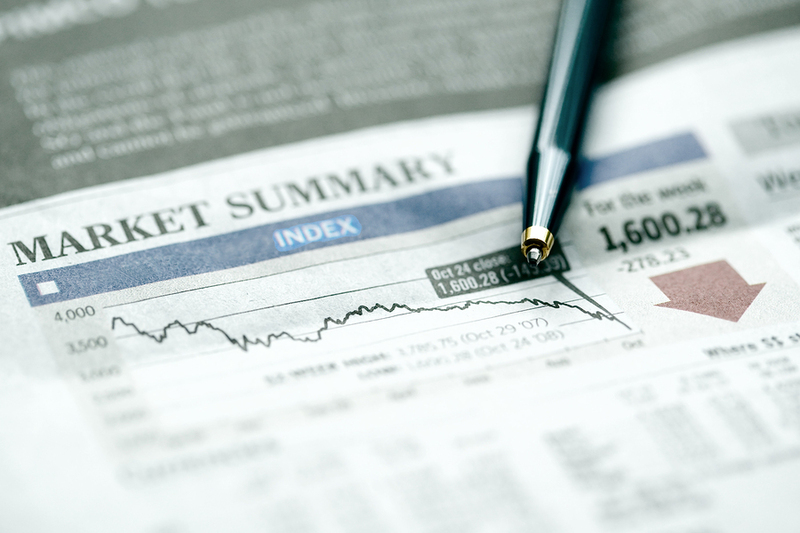 Many investors are in a wait and watch mode because the financial crisis of 2008 and mini catastrophes in more recent times has made them cautious. It is true that the stocks are currently priced low. This could be bad if you are planning to sell right now. On the other hand, this could be a chance to research the market and find options that will command value in the near future. How much the lukewarm stock market affects you depends on many factors. You could choose to invest in companies that are low risk. Some companies are near universally being hailed as safe, even profitable, if you buy stocks now. These include renewable energy, certain technology options such as streaming TV, and travel conveniences. Even here, only a few companies stand out as shining examples of high growth, so it is easy to choose where to invest. Real estate remains another safe option, as builders profit because low interest loans encourage more people to buy property. That said, you would want to invest only in those companies where property sales are not dependent on another, high risk industry. For example, hotels and some rental accommodation tend to draw less occupancy when tourist inflows are low.